Poland violated EU laws by logging in Białowieża forest, court rules. Better Technology isn’t the Solution to Ecological Collapse. Great news for nature: The EU passes a total ban on bee-harming pesticides. Yay, I announced the Cottages Interviews 2018 Series! If you like ultralight gear makers you definitely should subscribe via RSS to not miss these! Should we be crowdfunding resuces? Something to look forward to: Life gets better after 50 (Why age tends to work in favour of happiness). How to Lightpaint with Steel Wool. An Ode to the Instagram Backpacker. 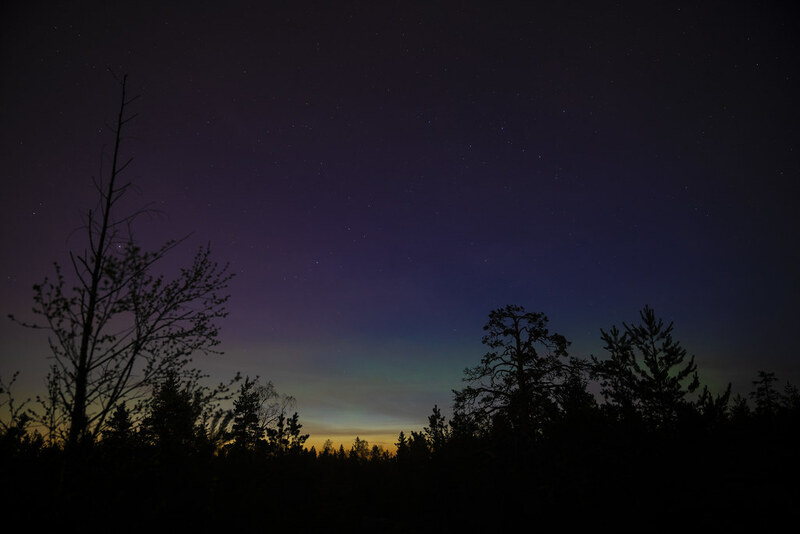 Learn to understand the Golden Hour, Blue Hour and Twilights. Revelate Designs launched a new seat pack, the Terrapin System 8L. Garmin unveiled the new inReach Mini. Impressions from the DLGM II. Check out the new LiteSkin backpacks from Katabatic Gear. Buy a Hyperlite Mountain Gear Backpack and get a free Pod to organize your gear! You want to vote with your £$€ when you buy gear and buy from companies which think about social and environmental matters? You can now shop by sustainability attributes on the REI website, for example by searching for “Made in USA” “fair trade” or “Organic Cotton”. 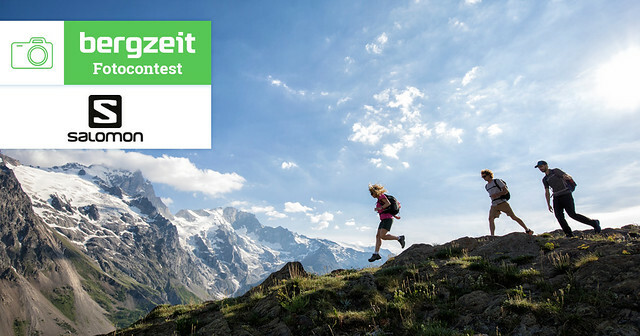 Win a Salomon Multisport Outfit in this Photo Contest. 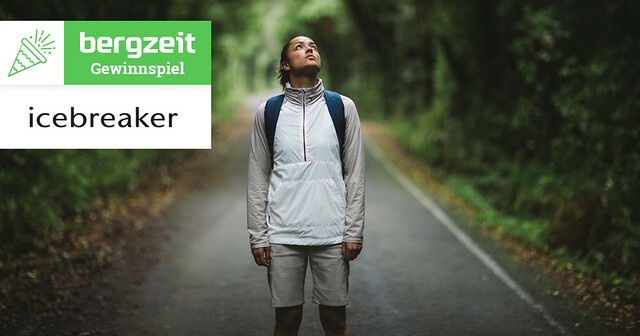 Stay at the Explorer Hotel Kitzbühel and get a sweet adidas terrex apparel outfit in this contest. 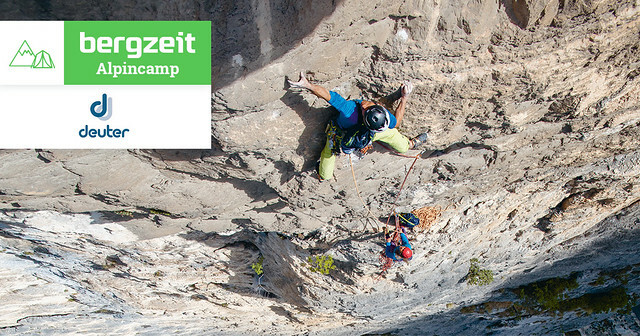 Win a trip to the Wilder Kaiser Region and Deuter kit. 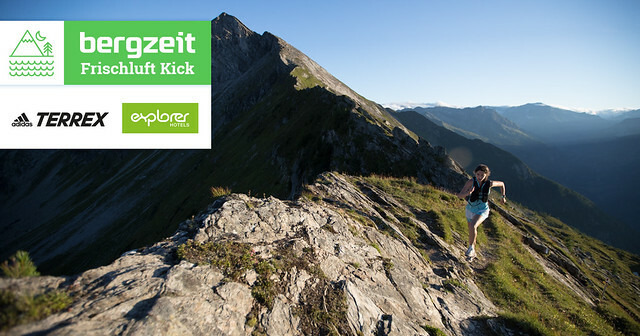 And finally, win 500€ worth of Icebreaker Cool-Lite garments for your next adventure! Check out the new arrivals at Backcountry. Summer is here, and so are the new hiking trousers for this season. Drew hikes to El Montanon Peak. It was a Big Sky Saturday. A hike up Mt. Tenmoku 天目山. Thru-Hiking the Oregon Coast Trail. Read the John Muir Trail Northbound Guide before hiking it! Bombtrack on the Romagna Bike Trail. And some beautiful impressions from Willem’s 2017 Greenland adventures. The Great Outdoors reviews the OS Aventura GPS. Read Kat’s Te Araroa Gear Debrief before heading to New Zealand. 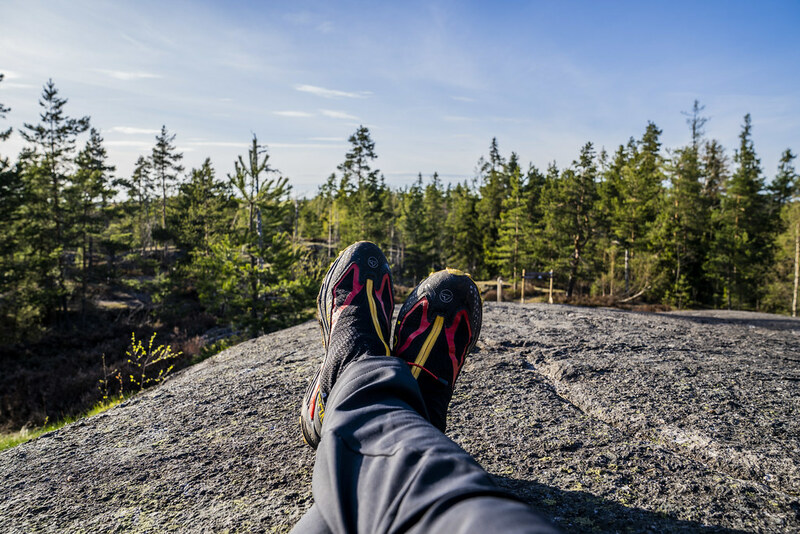 Chris reflects on Gear for Long-Distance Walks Then & Now. First impressions of the Kojin Stove. First impressions of the Atom backpack from Atom Packs. Ken reviews the Gossamer Gear The One.